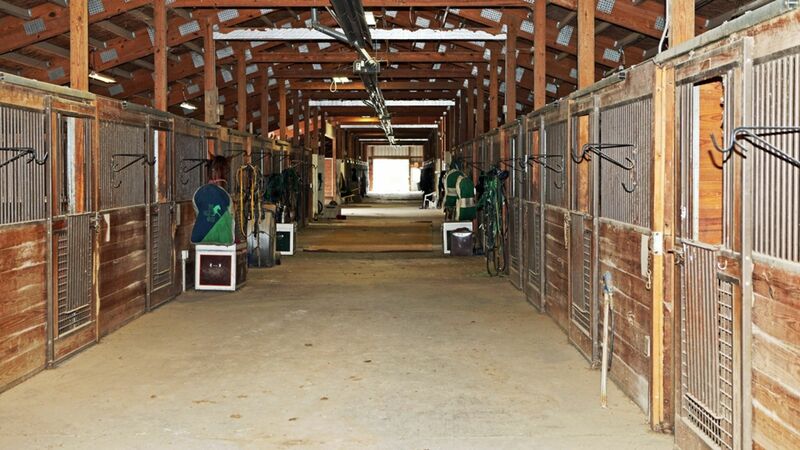 Incredibly rare opportunity to own one of the nicest equestrian training facilities in the US! 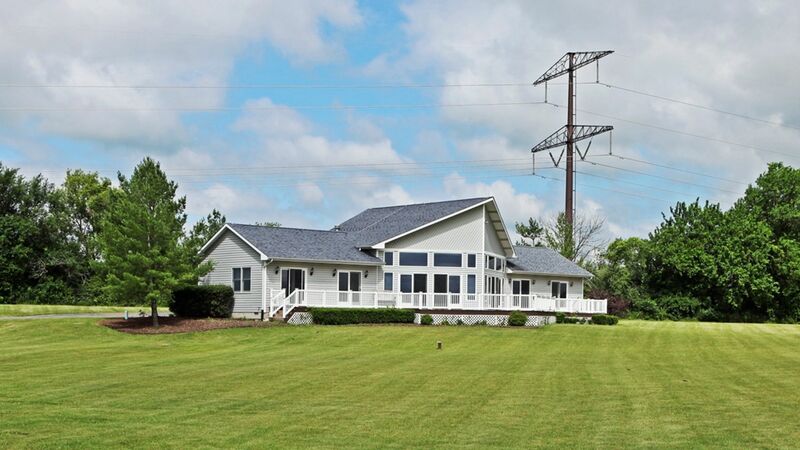 Locally known as the Heroes of Freedom Farm and located just 35 miles from downtown Chicago, this property offers 100 acres m/l of land completely improved into a state of the art compound. To describe in full detail would require chapters! 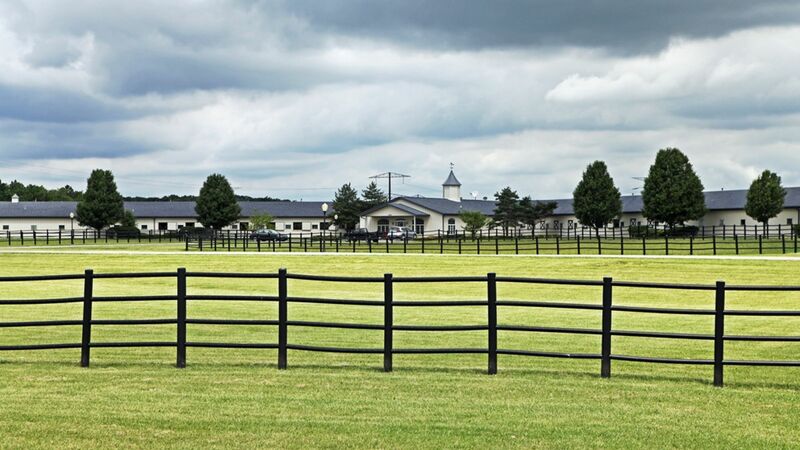 As you enter, the buildings and front paddocks are breathtaking with a Stone gateway and blacktop drives leading you to each of the buildings. 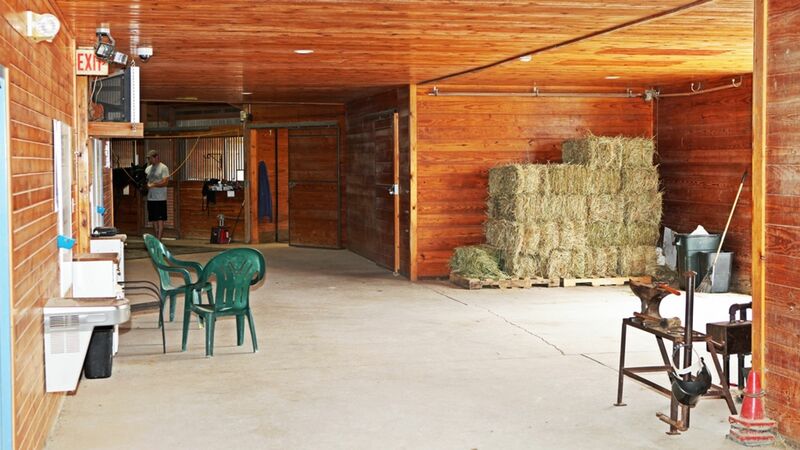 The property includes 120 deluxe 12x12 horse stalls with rubber mats and outdoor windows split between 2 separate barns. 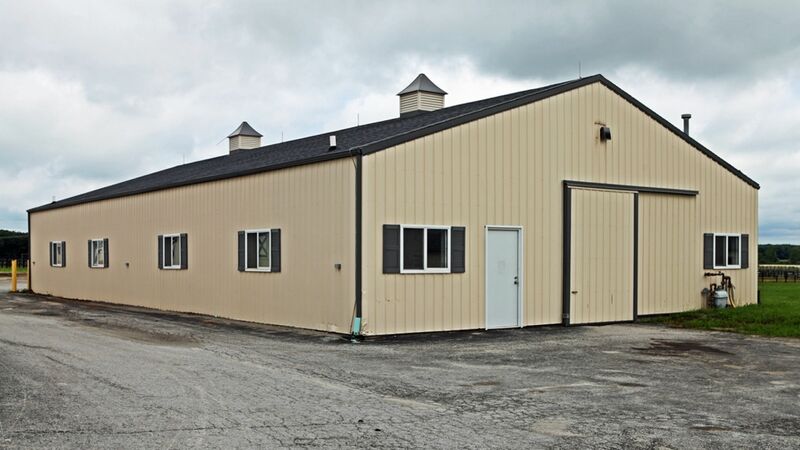 The larger of the horse barns (the Main barn) contains office space, small living quarters, laundry rooms, wash bays, tack storage, a blacksmith shop, radiant heat, and full bathrooms. 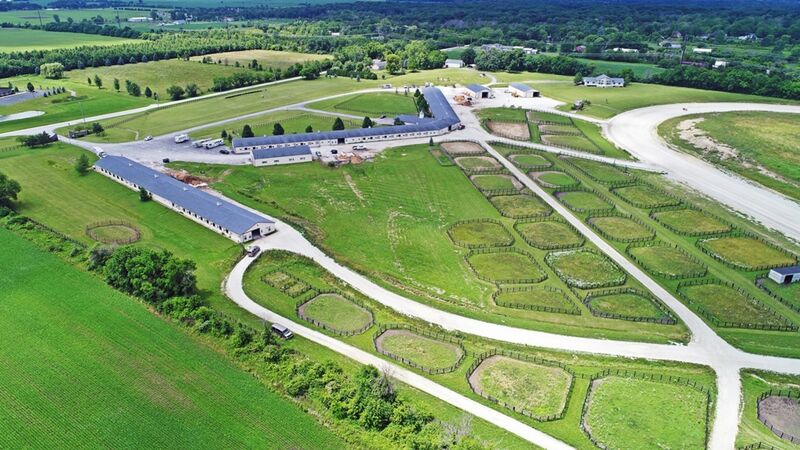 This, however, is just the beginning, with other rare amenities such as an indoor equestrian swimming pool, a limestone track, additional barn and shops, multiple fenced paddocks, and an executive home. 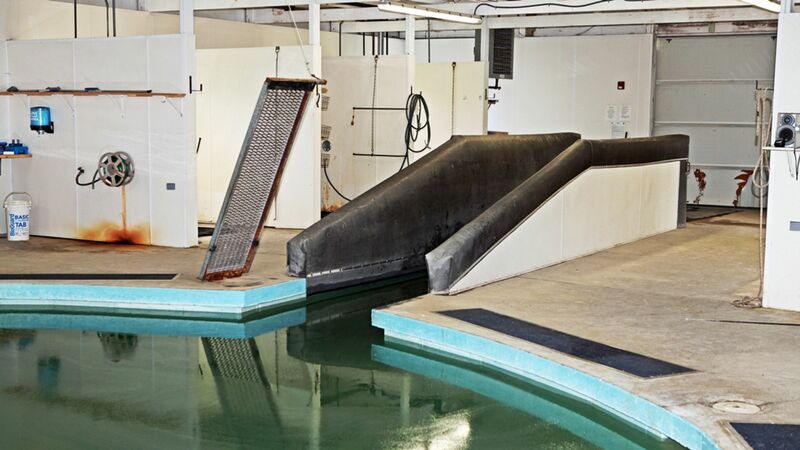 The 55,000 gallon pool is located in a heated building for year round use. 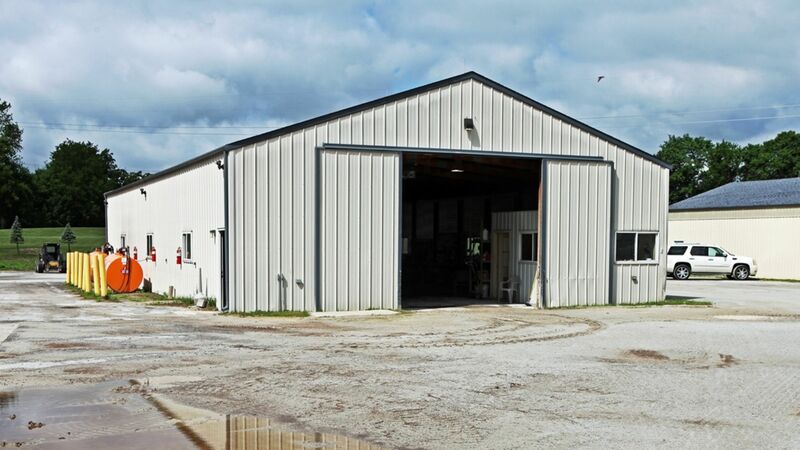 The shop is 3,600 sq. 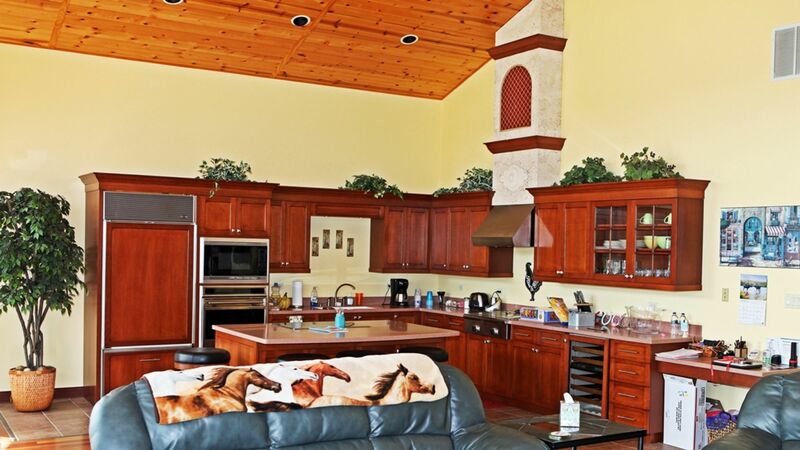 ft. offering heat, and cement floors for a comfortable work environment. 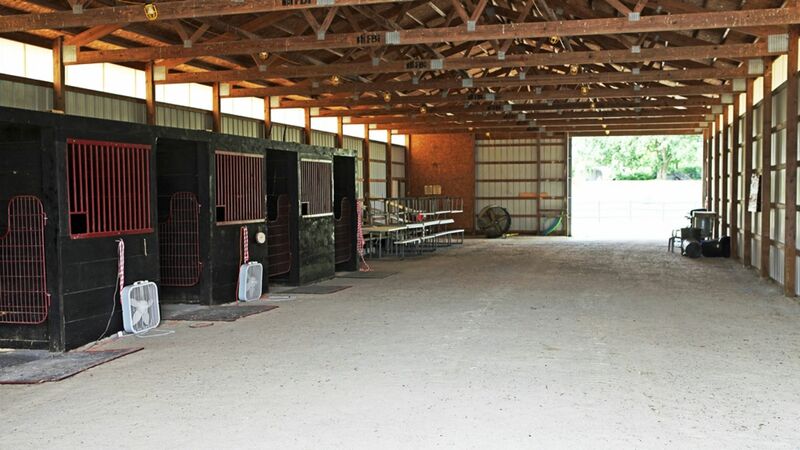 There are two additional storage buildings, one currently functions as added stall space but could be used as an indoor arena or additional storage. 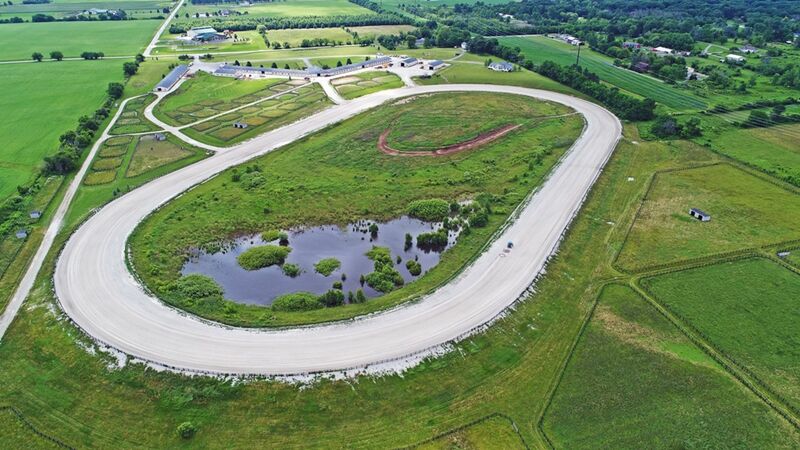 The facility offers a well maintained 5/8th mile track that is worked every week to keep it in top shape. 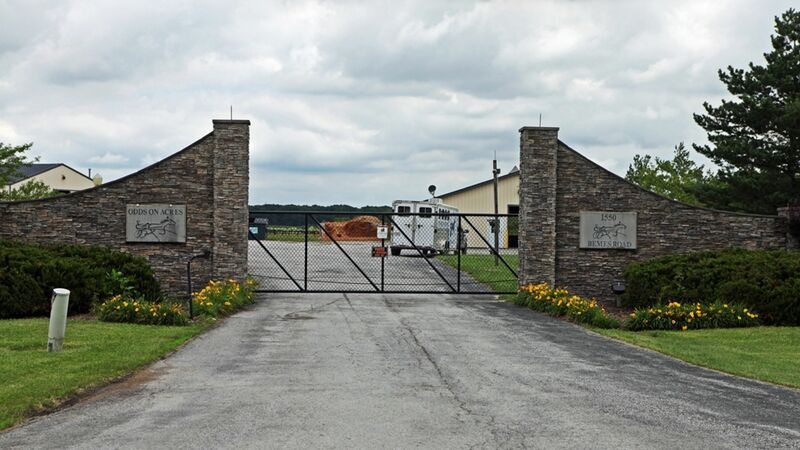 With large outdoor grass, and sand paddocks, large grass pastures and shelters this property is structured to handle any horseman’s needs. 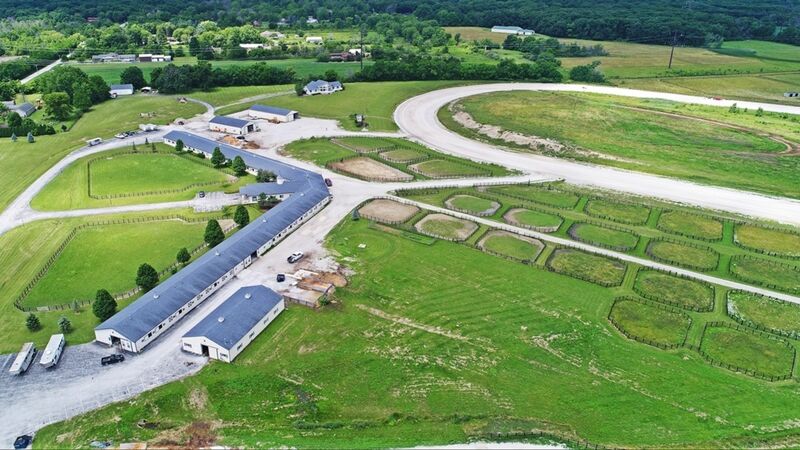 Looking over the track and pasture sits a large executive home featuring large windows and a deck providing the owner beautiful views of the facility. 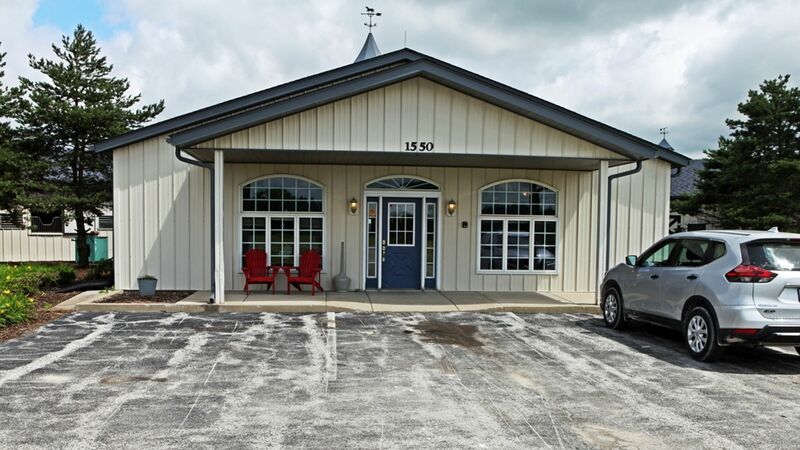 Hardwood and tile flooring throughout, fireplace, and Corian countertops accent the custom cherry cabinets in the professional kitchen and open living room area. 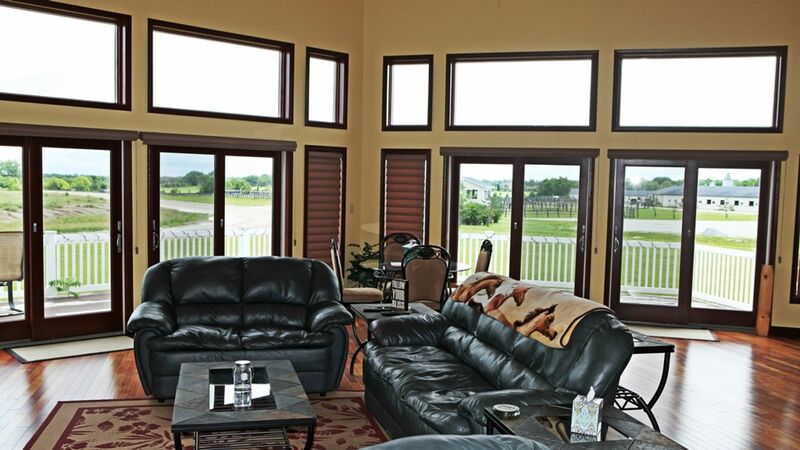 A master suite with a full bathroom as well as an attached garage, two additional bedrooms, and 2.5 additional bathrooms complete the home. 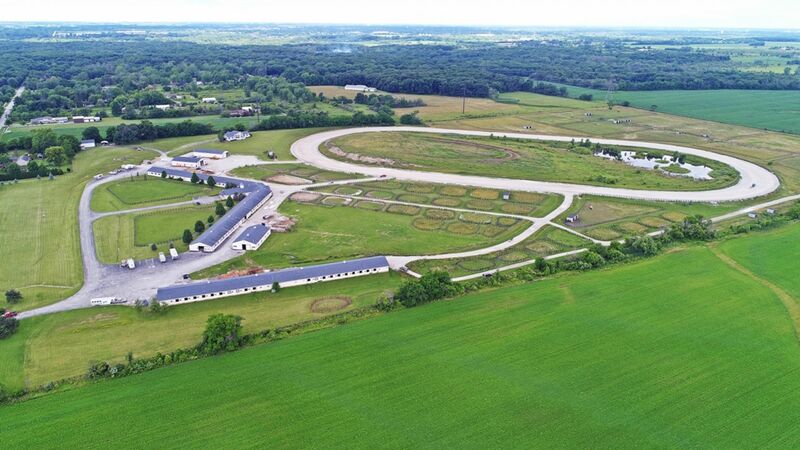 This property offers an abundance of potential above and beyond its current use as a harness racing training facility. 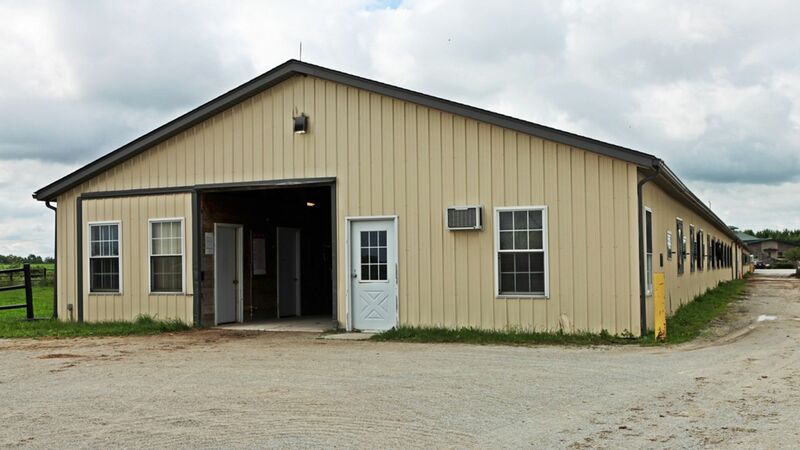 Potential Buyers could continue operation renting stall space to the many horses that call the farm home, or the facility could easily be converted to pleasure or thoroughbred racing horses. 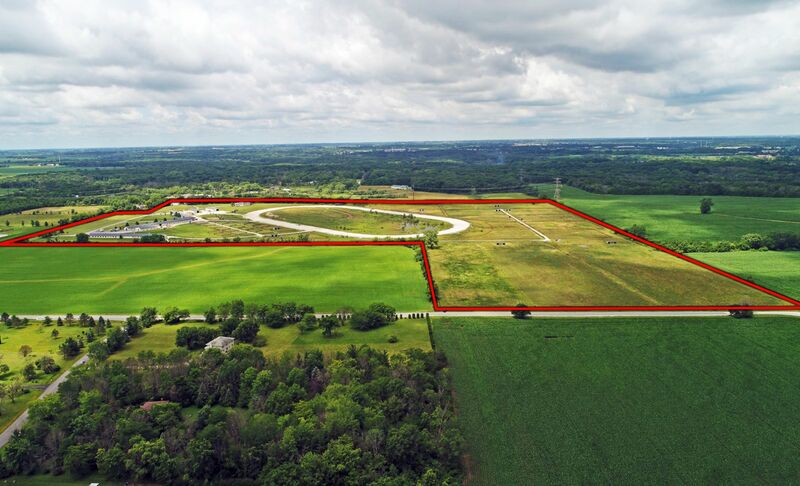 The north end of the property also offers 46 acres carrying a PI of 120.7 that could be converted into row crop farmland for additional income. 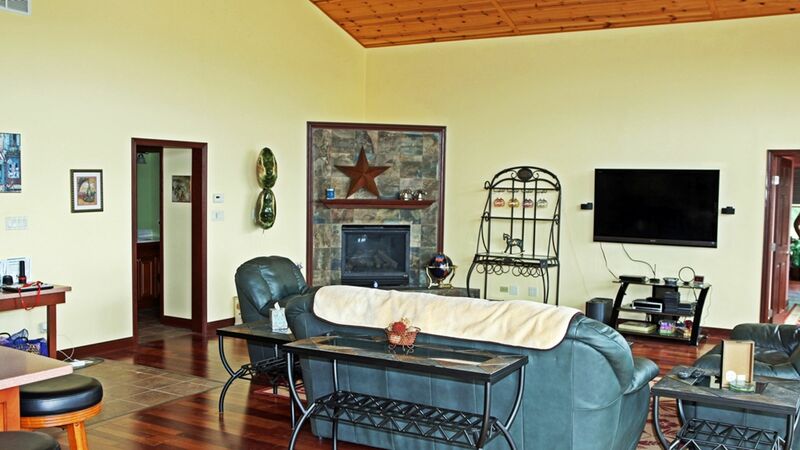 With all of the improvements and potential, this is a property you truly have to see to believe! THE SE1/4 OF THE NE1/4 OF SEC. 26, T34N-R14E (EX THE S 222 FT OF THE W 345 FT THROF PER R83-18962). and THE NE1/4 OF THE NE1/4 OF SEC. 26, T34N-R14E. and THE N1/3 OF THE W3/8 OF THE NW1/4 OF SEC. 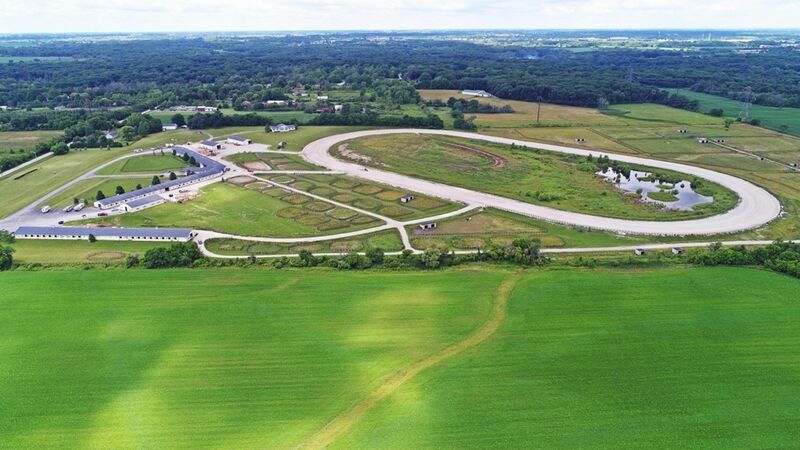 25, T34N-R14E, AND A STRIP COMM AT A PT IN W LN NW1/4 SD SEC, 1287 FT N OF THE SW COR OF 1/4 SEC, THC N 462 FT TO SW COR OF N 20 ACRES THC E 33 FT, THC 462 FT, THC W 33 FT TO POB.